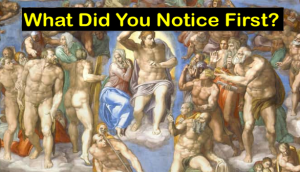 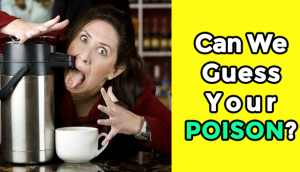 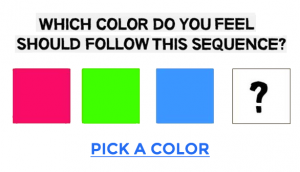 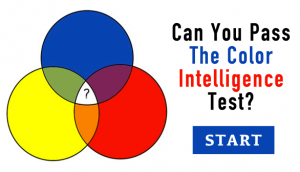 Take this general knowledge quiz, in order to test yourself. 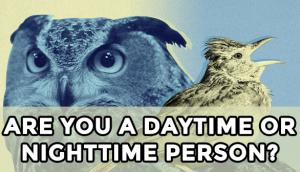 Can We Guess If You Are A Daytime Or Nighttime Person? 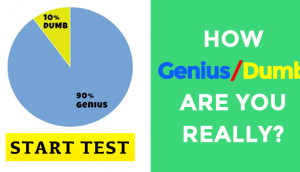 How Genius/Dumb Are You Really?